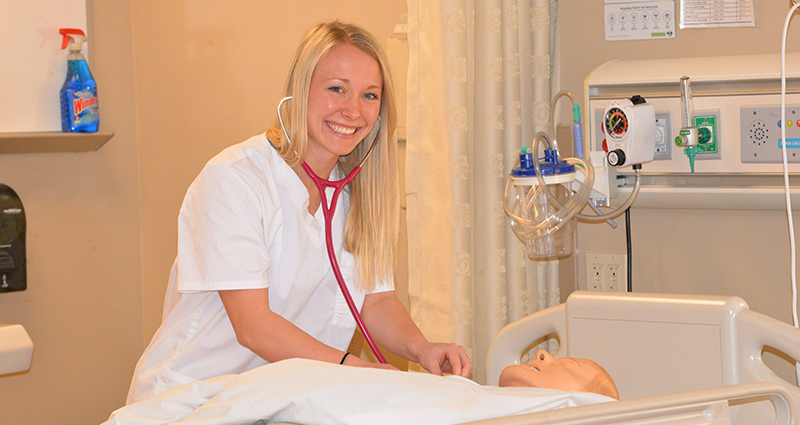 University of Jamestown offers a Bachelor of Science in Nursing degree, a four year program that incorporates all the requirements for a nursing major plus liberal arts courses which provide a broad foundation for critical thinking. Learn a holistic approach to caring for patients in a small faculty-to-student ratio setting. Gain insights and knowledge in unique local clinical settings as well as our high fidelity simulation lab. 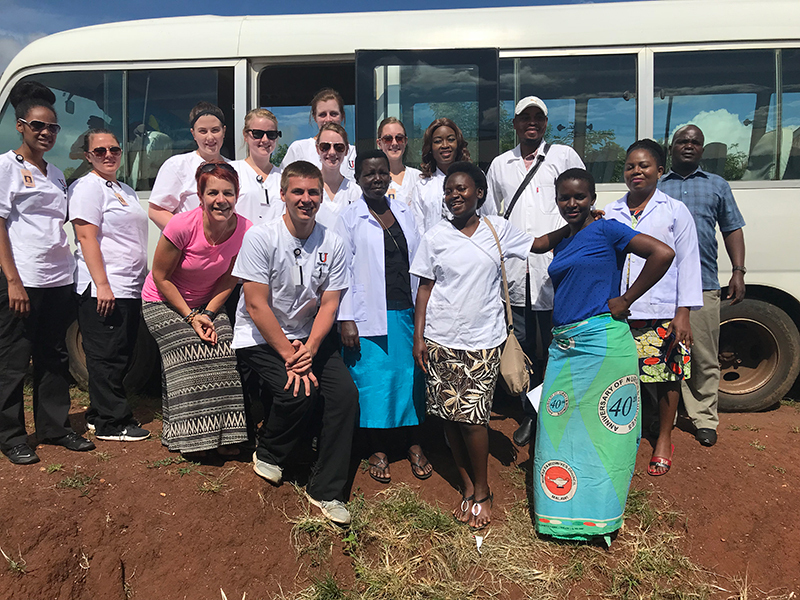 As a second semester senior, you will prepare to move into the real world of nursing by choosing two healthcare facilities (located anywhere in the United States or as far away as Kenya and Malawi, Africa) where you will complete two 120 hour clinical rotations, working one-on-one with an assigned preceptor.